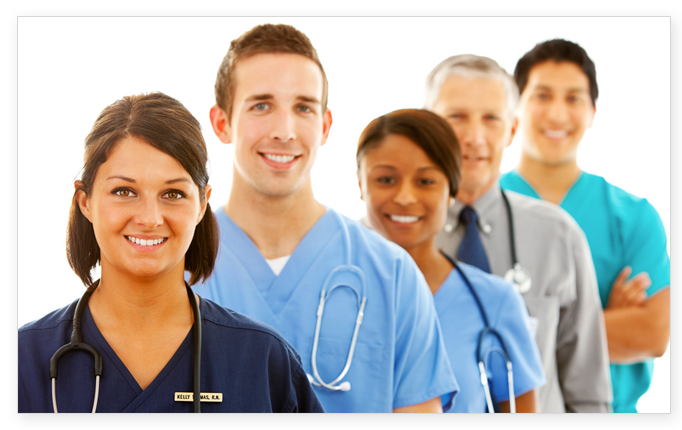 At Home Respiration Care is a full service respiratory care company that provides in-home care. Do you have smokers at your facility? Take advantage of the no cost to you, your residents or facility, Cardio-Pulmonary Health Class. Please call or email for more information. At Home Respiration Care is a full service respiratory care company that provides in-home care for patients who suffer from any of a number of respiratory ailments, such as Asthma, Bronchitis, COPD, Emphysema and Shortness of Breath, among others, following discharge from a hospital or clinic. 19267 Colima Rd, Suite J.